The Dornbracht brand has been synonymous with artistic design and technical progression since 1950. Dornbracht specialise in top quality brassware, ranging from compelling and luxurious designs to stark, angular fittings composed of striking geometric shapes. Dornbracht’s constant innovation is particularly evident in their balance modules: showering and bathing solutions which allow water to flow naturally, giving a unique bathing experience. 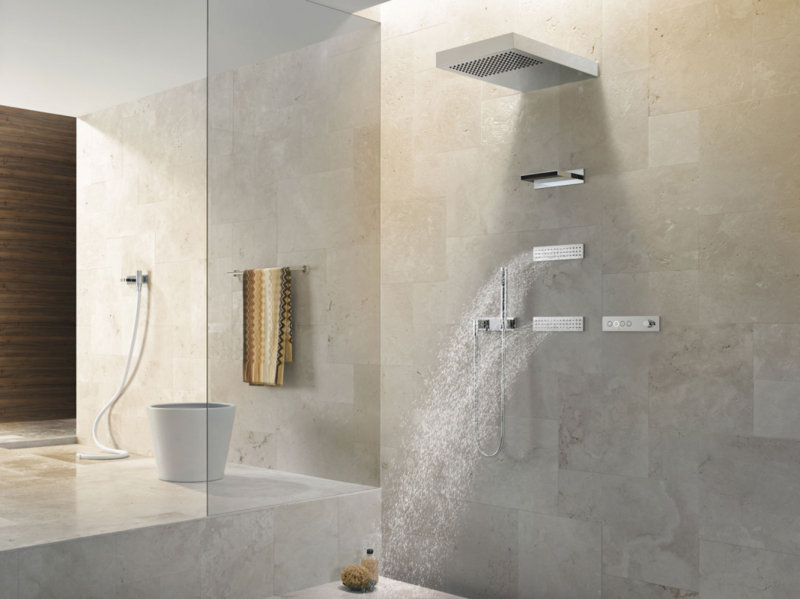 From rain showers to waterfall effect fixtures which can be used as a shower or bath filler, Dornbracht bathroom products are sure to add something different to your bathroom. Each of Dornbracht’s stunning design ranges include bathroom accessories, allowing you to give your dream bathroom the complete Dornbracht look. 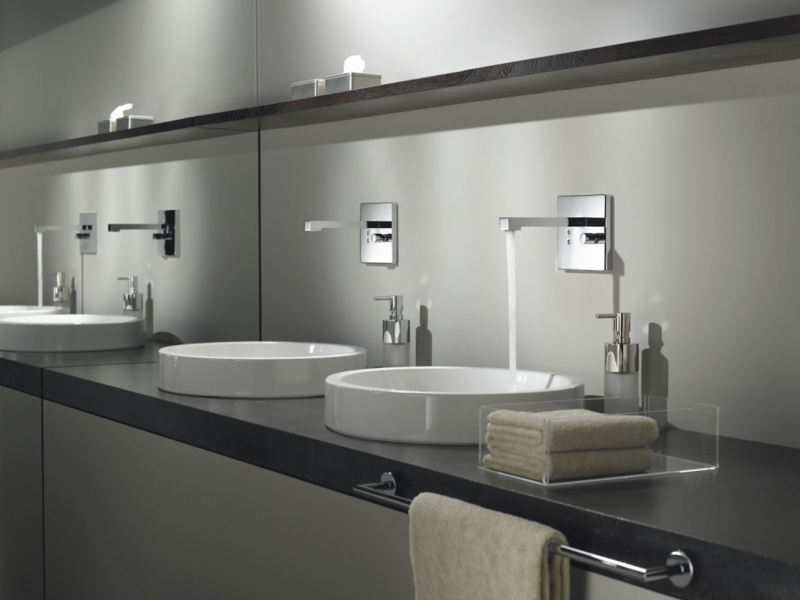 A number of these design led Dornbracht products can be seen working at The Bathroom Company’s award-winning showrooms. Visit us to see them in action and chat to our team about designing a stunning new room for you.